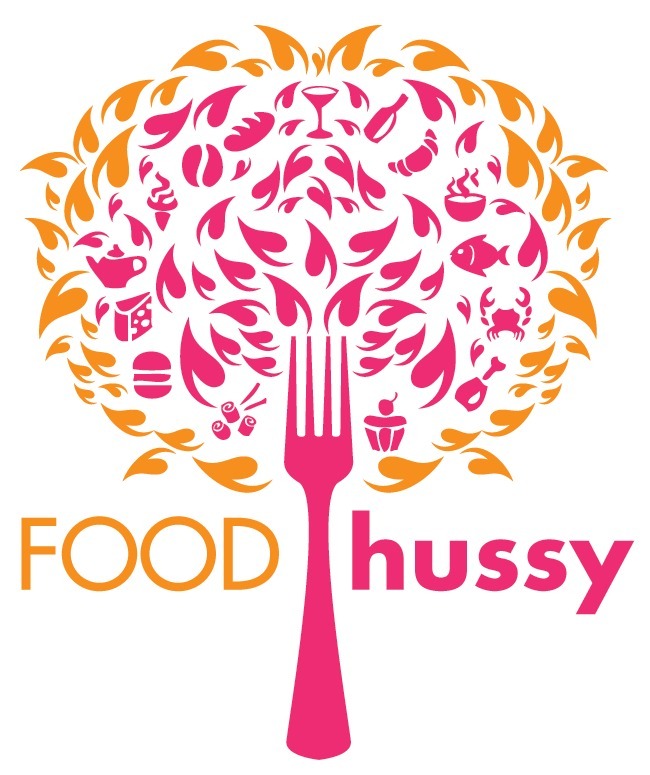 Top Ten Fun Things To Do In Cincinnati | The Food Hussy! 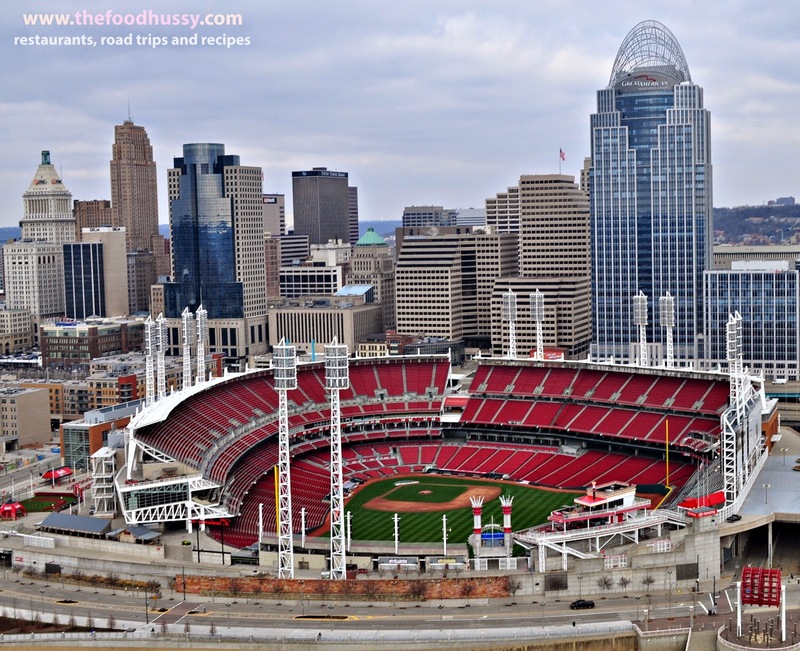 As a blogger - I get to experience a lot of the city - and I have come across a lot of fun and unique things to do in Cincinnati! So whether you're a lifetime resident or visiting for a weekend - here are some fun things to check out in our city! 10. Kings Island - It's a given - but Kings Island is a great park! There are activities for folks of any age as well as the best LaRosa's in town (not kidding - no idea why - but it's better there). And yes - that's me in the front - and that is the look I have on every ride. 9. Queen City Underground Tour - There are a lot of tours around Cincinnati and I think most people don't even have any idea about the amazing history in this city. Besides the underground brewery history (which is fascinating) - you'd never believe all the crazy things we have - like this crypt tucked away under a downtown church. 8. Terry's Turf Club - At my base - I'm a food blogger - so I can't not include food on the list! And if I had to pick one thing for a visitor to Cincinnati to taste - it would still be Terry's Turf Club. There's nothing like it. 7. Flavors of the Queen City Food Tour - Okay - I guess there's two food items on the list - but this is a food tour. As I mentioned - we have a lot of tours - and I really enjoy them. This is a unique tour because it hits up the traditional things (Skyline, Graeters) as well as the unique (Tom + Chee). And if you're on a small tour - they'll customize it a bit more. 6. Cincinnati Zoo - I'm an animal lover - so the zoo is a must-stop for me. 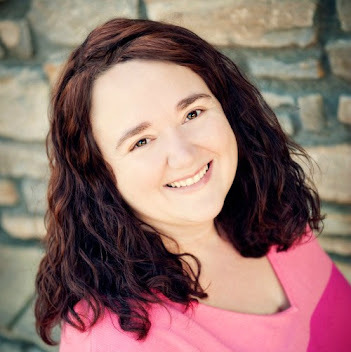 It was one of the first dates with my husband. The polar bears are my favorite - I could literally watch them all day long. 5. Cincinnati Cyclones Hockey - Cincinnati also has a lot of sports and while the Bengals and Reds are fun - there's no better value than the Cyclones Hockey games. They're affordable, interactive and a ton of fun! 4. Cincy Brew Bus - You know it's going to be a good day when they tie a Servatii's pretzel to your neck and hand you beer tickets. I haven't had a chance to blog about this yet - but the Cincy Brew Bus is a great time. You jump on a bus with 20-30 strangers and get carted around to 4 breweries. By the end of the day - you've tried a bunch of new beer and made a bunch of new friends. Love it! 2. Stratus Helicopter Tours - While I may be scared of heights - this one was worth the terror. We took a helicopter ride around the city and got some AMAZING pics. It's really wonderful and pretty affordable for how remarkable the experience is! 1. Segway Tours - Yes - the Segway Tours are my #1. While you look like a complete nerd in your safety orange vest and helmet - IT'S SO MUCH FUN!!!! I love just whizzing around on those two-wheeled vehicles of amazement. It takes about 10 minutes to get the hang of it (and I'm a clutz) and then - it's 2+ hours of fun! 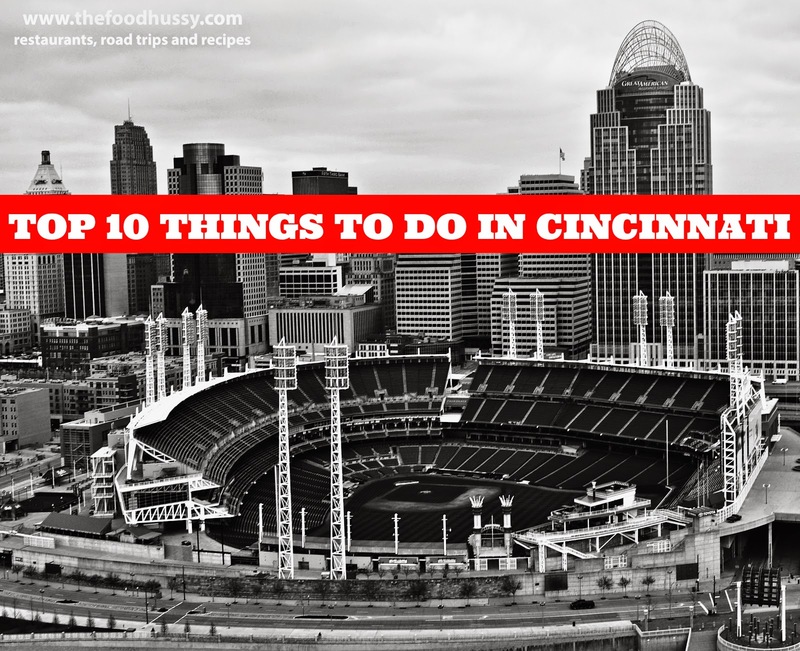 So there you have it 10 must-do things in our great city of Cincinnati! Enjoy!!! And let me know if I missed something on the list!